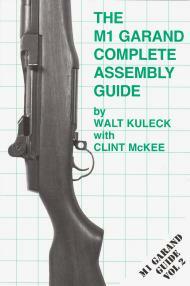 A pocket reference guide to the M1 rifle. Ideal for pocket carry to gun shows, auctions, estate sales, and gun shops. The 8″ x 4″ size makes for easy pocket carry to Gun Shows. Includes 84 Data Sheets. 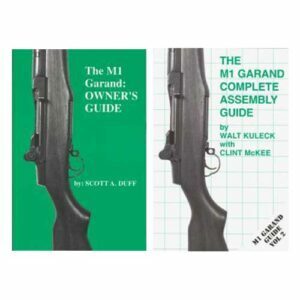 Two of the most critical factors in collecting the M1 Garand are the determination of dates of manufacture and identification of components correct for specific rifles. 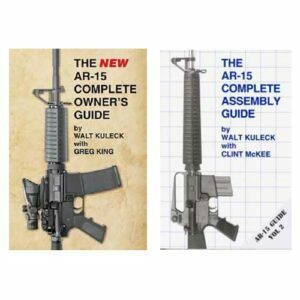 This is important whether considering the purchase of an M1 that is being presented as original, or attempting to restore a rifle to its correct configuration. The best way to determine the correct components for a specific M1 is through use of data sheets on original rifles. The purpose of this book is to provide the reader with serial number tables and a large sampling of data sheets to aid in identification and restoration. 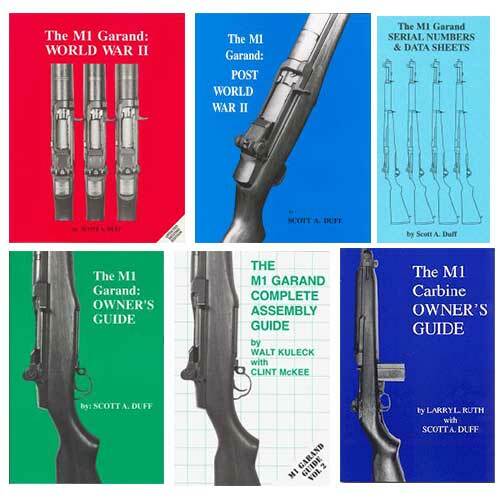 The M1 Garand: Serial Numbers & Data Sheets is 4″ x 8″, is Perfect bound with soft cover, has 101 pages and 84 data sheets. 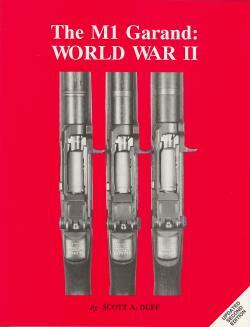 History, development, selecting the rifle, disassembly, assembly, inspection, cleaning, zeroing, and much more. 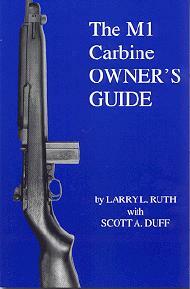 The new second printing of the “M1 Carbine Owner’s Guide” by Larry Ruth and Scott Duff is now available. 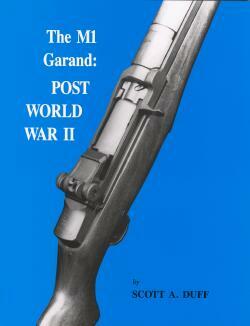 It’s a comprehensive look at one of the most popular US Service Rifles of the 20th Century: the M1 Carbine. 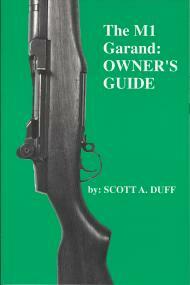 Along with the history, evaluation, assembly, disassembly, operating and maintenance information expected from Scott Duff Publications’ Owner’s Guides, the “M1 Carbine Owner’s Guide” includes never-before published serial number date tables. 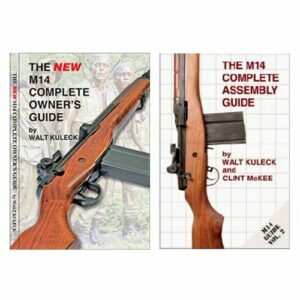 The “M1 Carbine Owner’s Guide” 6″ x 9″, is Perfect bound with a laminated soft cover, has 134 pages and 106 photographs and drawings. All copies signed by Larry Ruth and Scott Duff!